As 2013 draws to a close, we’re taking a moment to shine the spotlight on a few Westport highlights we thought deserved another mention. From announcing a new President, to the launch of the Westport iCE PACK™ LNG Tank System, to orders for four liquefied natural gas tenders for rail, it’s been an exciting year. Westport unveils its next generation of high pressure direct injection technology platform dubbed “Westport™ HPDI 2.0.” This new generation of the class-leading natural gas technology will provide global vehicle and engine original equipment manufacturers (OEMs) with a vertically integrated natural gas solution. In October, Cummins Westport receives an “Energy Security Prize” Advanced Technology Awards from Securing America’s Future Energy (SAFE). The award is presented at the OPEC Oil Embargo +40 conference in Washington, D.C.
Thomas Rippon becomes Westport Vice President of Mining and Rail. Westport announces it will offer the popular Ford F-150 as part of its suite of Westport WiNG™ Power System Ford F-series pickup trucks, after Ford announces it will manufacture the first-ever CNG capable F-150. Nancy Gougarty accepts the position of President and COO, bringing with her over thirty years of experience in the automotive industry. Canadian National Railway orders four liquefied natural gas tenders from Westport. Westport and INOXCVA, a leading manufacturer of cryogenic transportation equipment, collaborate to meet the near-term demand in the rail industry. Also in June, Westport acquires BAF Technologies and its subsidiary, ServoTech Engineering, both subsidiaries of Clean Energy Fuels Corp. The acquisition creates the largest product portfolio and market presence in the North American light duty natural gas vehicle (NGV) space and Westport becomes Ford's largest partner under the Qualified Vehicle Modifier (QVM) program with over 10 products and approximately 150 Ford authorized dealerships. Westport opens an integration centre in Windsor, Ontario to offer Canadian customers Ford F-series Super Duty trucks with the Westport WiNG™ Power System. And at NGVA Europe 2013 in Gothenburg, Volvo unveils the V60 with Westport’s natural gas fuel system, joining the V70, which has been available since 2009. Westport signs and agreement with GAZ Group to design and develop spark ignited natural gas systems for a new range of GAZ Group compressed natural gas (CNG) commercial vehicles. Westport’s WP580 Engine Management System is applied to GAZ’s YaMZ-530 4.4L and 6.6L diesel engines. The Cummins Westport ISX12 G engine receives 2013 U.S. EPA certification and goes into production. 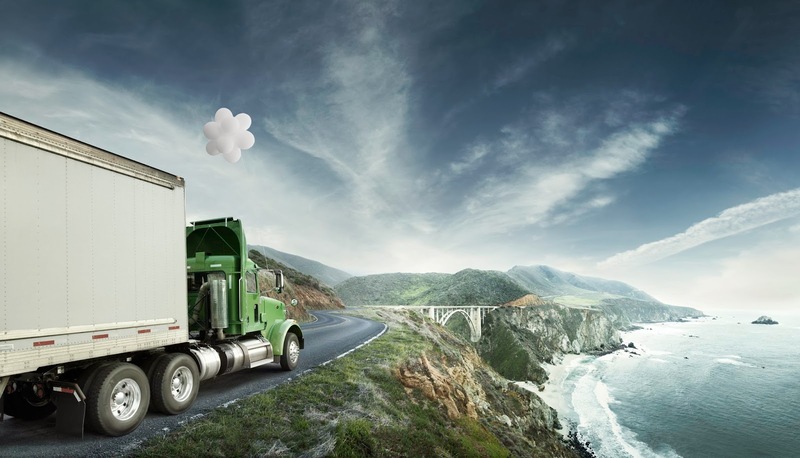 Also in March, Westport and Clean Energy Fuels sign a joint marketing agreement to bundle the Westport™ LNG Tank System—optimized for use with the Cummins Westport ISL G or the new Cummins Westport ISX12 G engines—and a long-term fuel contract with Clean Energy into a package for qualified customers. The Westport WiNG Power System Ford F-450 and F-550 Super Duty Chassis Cab trucks make their debut at the National Truck Equipment Association Work Truck Show in Indianapolis, Indiana. Westport signs an agreement with leading global clean energy provider ENN Group aimed at the proliferation of natural gas and liquefied natural gas (LNG) transportation solutions and fuel for on-road, off-road, rail and marine applications. ENN is one of China's largest private companies. Join us in 2014 as we chronicle developments at Westport and report on the use of alternative fuels for transportation, clean technology and sustainability.